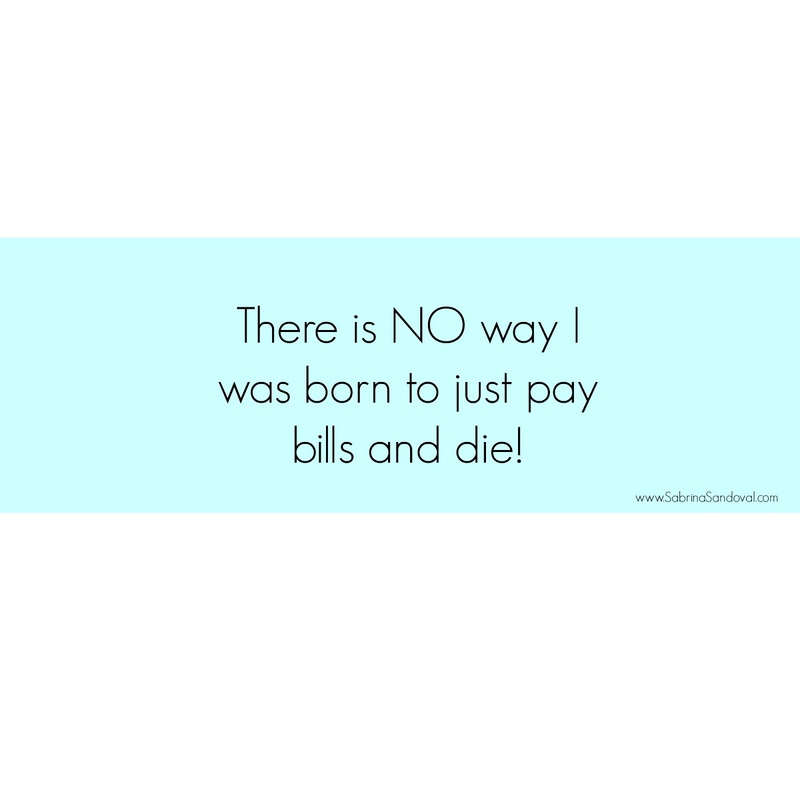 Financial freedom is something that I'm passionate about! Being free from debt brings peace that is in-measurable. 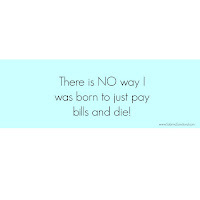 If your in the place in your life where you have less money than you do month. Or your paying bills with credit cards. 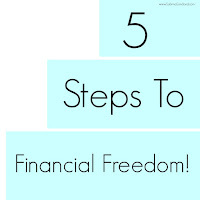 Or living in the negative of your bank account, these steps can help! Be honest with yourself and know what you owe. It's a major realization when you see the figure. Be even more honest and know what your income is each month. If you don't have enough income to cover your bills you must make sacrifices and find ways to bring in additional income. (Check out how I paid off over 25K in debt by clicking HERE). Create a concrete budget that will accommodate your family's needs from month to month. Cut up the credit cards and start using cash. This was tough for us at first, but it helped us to spend our money a bit more wisely on things and activities that really mattered to us. Wait 24 hours before you make large purchases for your family. If you still find that its a good choice to spend the money on anything that is over $50.00 after 24 hours than you can make the investment. 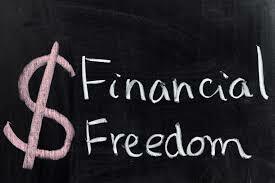 Remember having financial freedom is something that is a life long journey. Its a choice that you make daily! What to LOOK for when Looking to Work from Home!